Taking your dog to work can be a lot of fun for all involved. 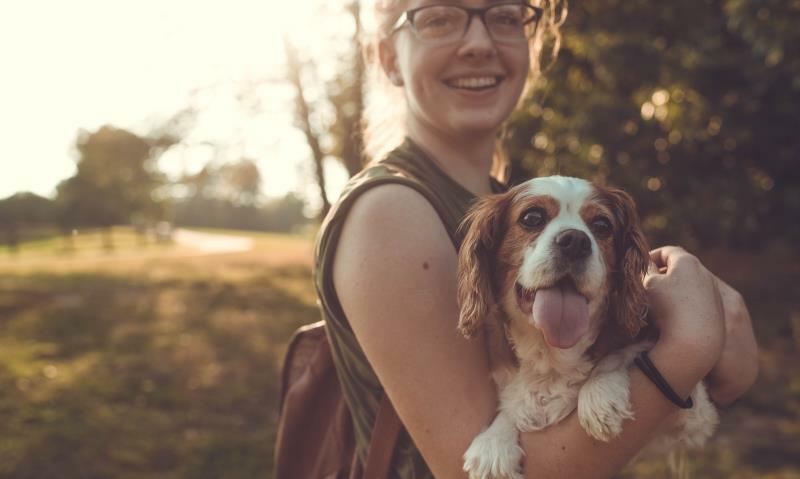 Pets, particularly dogs, in the workplace provide a number of physical and mental health benefits for humans. They have proven to increase employee satisfaction and productivity, and decrease stress levels in workers. 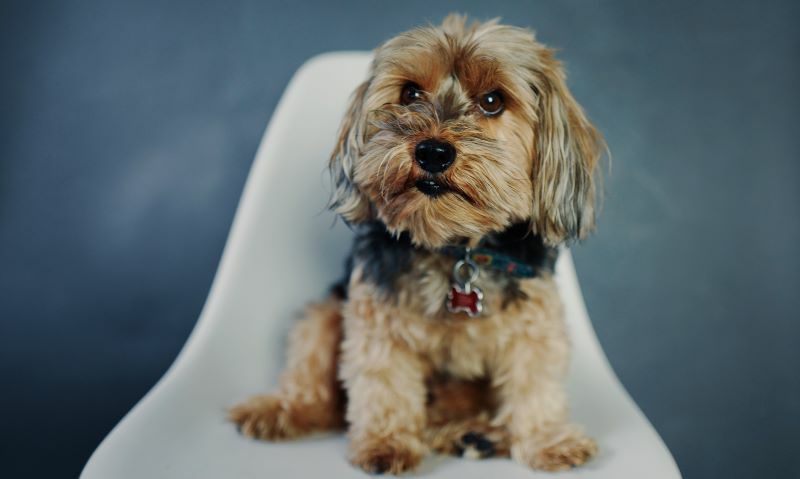 While pets in the office create a positive experience in the workplace, there are quite a few important things to first consider. Follow these tips to ensure the day is a safe and enjoyable one for both your pet and your workmates. Make sure bringing your dog to work is cleared by your Boss, and meets all workplace policy requirements. You don’t want this one day to affect your job security or future promotional prospects. While dog lovers find it hard to believe, there are some people who are afraid of dogs – big and small. Others are allergic, and your dog’s presence may affect their health. Be sure to ask your workmates if they are happy to have your dog along for the day. Your dog might be pleasant in familiar surroundings, but how do they behave in new surroundings? Do they become aggressive, or anxious, are they overly shy? If you’ve answered yes to any of these, then it might be best to leave them at home. Make sure your dog is easily identified via microchip and registration, and is currently healthy and toilet trained. This will provide a much safer and easier experience for all involved. Ensure hazardous foods like chocolate, coffee, avocado or nuts, and common work items like batteries, cables, and cleaning products are safely out of paws’ reach. Prepare a bag with everything you’ll need on the day. 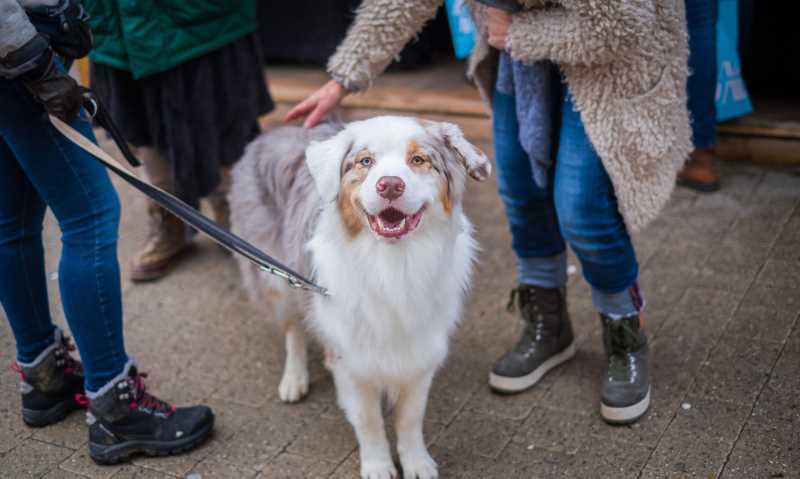 This includes a leash, bedding, food, treats, bowls, toys, paper towels, clean up bags, pet-safe disinfectant, and potentially a pet gate or crate for keeping them close to you in the workplace. Take your pooch out for a run or walk before going to work. This will help release their energy early, and calm down their excitement, enabling them to calm down and settle easier in their new environment. Your dog is your responsibility, and they need to stay with you, or at the desk of a designated workmate if you need to take short absences from your work station. It’s never appropriate for dogs to be workplace kitchen or food related areas, so make sure you prevent them from accessing these parts of the office. Remember your playmate for the day will need additional time for toilet breaks and getting some fresh air. So be prepared to use some of your allocated break time for taking care of their needs. If you’ve followed all the tips above but on the day your best buddy is constantly unsettled and unhappy, have a plan for either taking them home early or allocating a safe space for them to reside until you can leave. Remember, your pet only want to spend time with you and to please you, so if you plan ahead and consider their needs, you should have a very enjoyable and fun filled work day with your best fury friend!